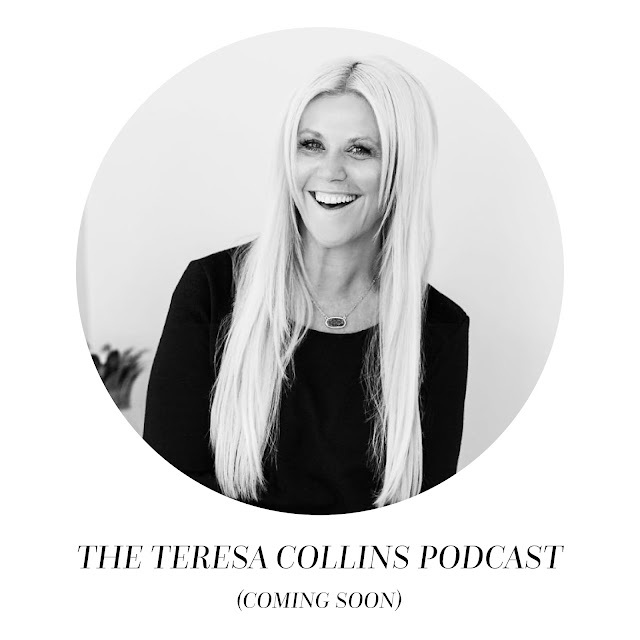 I decided to share just a few things that I am working on and upcoming amazing things. I have a trade show in AZ this week. I'm head to CREATIVATION. It is the Craft & Hobby Industries tradeshow. My booth is 2020... so easy to remember. Right? I was thinking today on how I am choosing to see the good in the busy and not let it overwhelm my mind set or see it as stress. I used to do this. Now I see it as a such a blessing to be busy. I follow my heart when I decide to attend any event. I know that when I feel it in my gut and I follow that prompting to do something, it has always served me well. 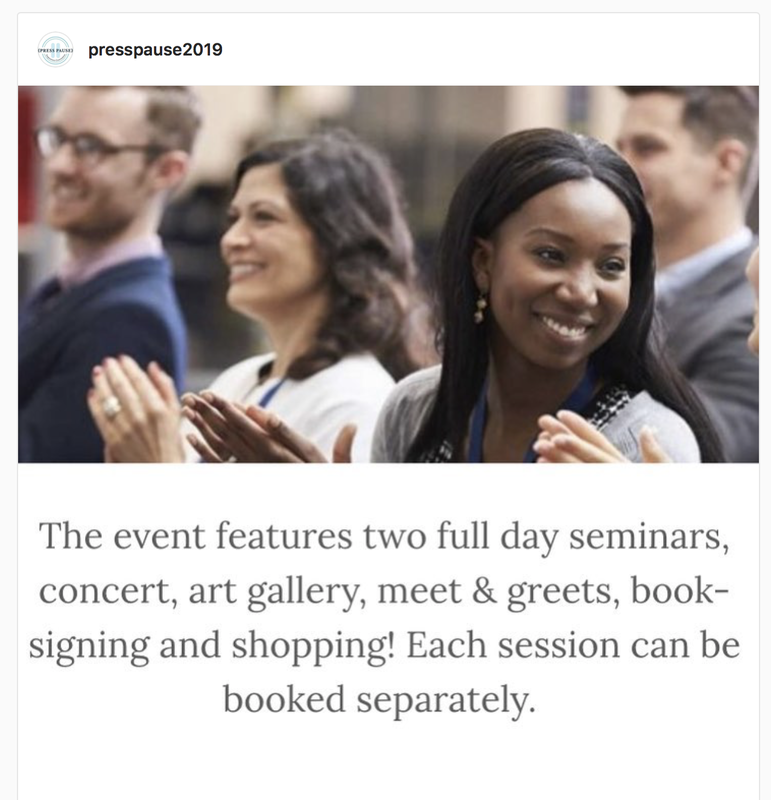 I am going back to the UK in August for the Press Pause 2019 event. This event is faith based and I will be speaking to thousands of attendees, along side the most impressive line up of presenters and singers. When I speak to groups of over 1,000 + I see this as a personal challenge to connect with the audience as if it is on a smaller more intimate group. I get asked if I get nervous when I am speaking in front of so many people. That is such a great question. I would say I am not really nervous. I overthink my message. I go over it for WEEKS and MONTHS. I would say I agonize over it. I want it to be impactful. So I do a lot of praying. I love to hear what the event would like for me to speak about or address and then I allow myself time to really feel the inspiration on WHAT needs I am trying to meet. It doesn't matter if it's a message to 50 people or thousands. I know that I want to elevate and give people hope in their journey. I know that we ALL have the same basic wants and desires. I am like everyone else. I remember telling over 1,000 beautiful women at the JoAnn Fabrics & Crafts headquarters event (I spoke for like 1.5 hours) about having cellulite and stretch marks. I was in a room of amazing great successful managers and I felt impressed to share that common need of self acceptance that I believe ALL women and men want. I pour my heart and soul into everything I do and for me speaking is an honor and a gift. I don't ever take it lightly that position to go on stage and deliver a message. I'm not afraid to be real, and vulnerable. After I speak, I will be honest... I am completely WIPED out. All the energy, the thought, the vulnerability and emotions can make me very quiet and very contemplative. I will go back to my hotel room and be very STILL in my thoughts. This is a miracle. It's emotionally draining in a big beautiful way. I often share things that I had no idea I would share. It comes to me and I follow that deep impression to share. It is always followed by someone coming up to me afterwards saying, " it was just for them" or "this is exactly what I needed to hear." I believe a "great" speaker is one who is willing to really connect and share. It's going THERE... I don't hold back and I follow my heart and often share things that I did not intend. Yep... that about sums me up! I know that public speaking is not for everyone. I would have never thought this was my journey. I feel honored that this coming year, I am able to speak more than ever. I am headed to speak next at the Planner Con event in San Francisco, CA. I think about this nonstop... there are over 1,300+ attendees at this event. I am speaking to everyone on Saturday evening of the event. I know that my message is going to be BIG... BOLD... INTENTIONAL.. its time for SELF LOVE and being REALLY intentional with our SELF TALK. Our words are so powerful! I have been preparing for months on this particular event. I never thought I would be doing a PODCAST either... but after so many promptings, I knew I would be doing a podcast. So it's in the works. I want to have guests too. I have always been the guest so I am looking forward to being the host too. I wanted a platform that anyone could listen to and gain from anytime and from all over the world. I realized that the next step for me was hosting empowerment events that would be LIFE CHANGING to the attendees. So last year in 2018- I held the first LIVE YOUR STORY EVENT. Oh my such a labor of love. It was powerful! It changed lives and I knew it was something I had to grow. Taylor and I loved every moment of it of the first event. I realized that if I made it into a two day event and added a day (just with me as a masterclass that I would teach, connect and share- and THEN add more speakers to speak along side me (on the next day)... well, it would be SO powerful and LIFE changing to the attendees. SIDENOTE: Just yesterday in a conversation, a woman asked me this. "Can you help me? I love your positivity and I'm dealing with a husband who is so negative. It's draining me. I can't stand it. It's taking the LIFE out of me. " -We talked for a long time. I know that she now knows some powerful steps to help her with her peace and sanity. It's crucial. It's called boundaries. It's about loving yourself enough to set some much needed boundaries and self care. I believe in SPEAKING and sharing the GOOD and the BAD. How do you get out of a negative mindset? How do you forgive someone who has done you wrong? Life is full of REALLY hard things to face. We now have people coming from around the world. I didn't ever let my brain go to my event failing. I knew the POWER of doing this event. I knew if I had 20 people come or hundreds... I was making a difference. That is GOLD to me and my HEART. I want to make a difference. It's not ALL about me. It never has been or will be. I am just sharing what I know now is RESILIENCE. I am sharing how taking ACTION- doing something is vital. You can make all the vision boards, plan your heart out and yet if you are not DOING the WORK and taking ACTION. Well, you really are not going to go anywhere. 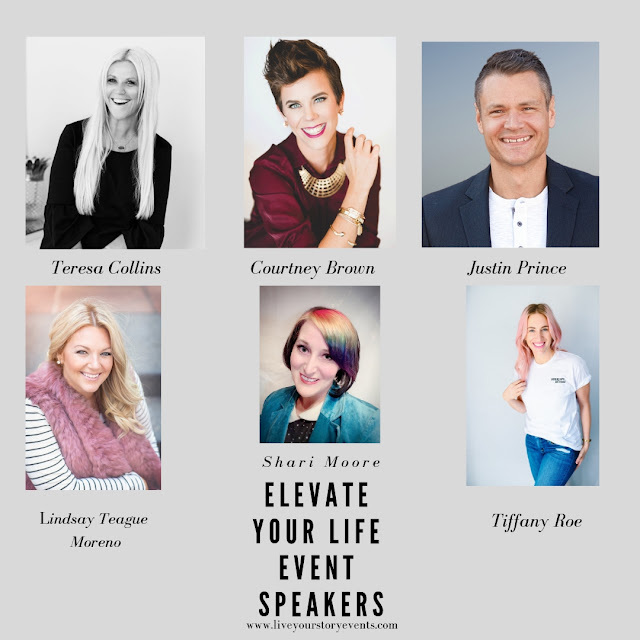 I asked five powerhouse presenters to join me to ELEVATE and inspire. I was lead to these individuals. I knew together we are going to ELEVATE what it means to have goals and a vision in our personal and professional life. I believe too many people invest too much in things of little or no value. YOU have to see yourself as an investment. You have to take ACTION. What are you doing to enhance your worth? So this is continuing my WHY in a big and bold way. Seriously, DREAMS are for chasing... hunting them down and claiming those dreams. I mean I get a little crazy and I attack my DREAMS. I am a believer in being UNSTOPPABLE. 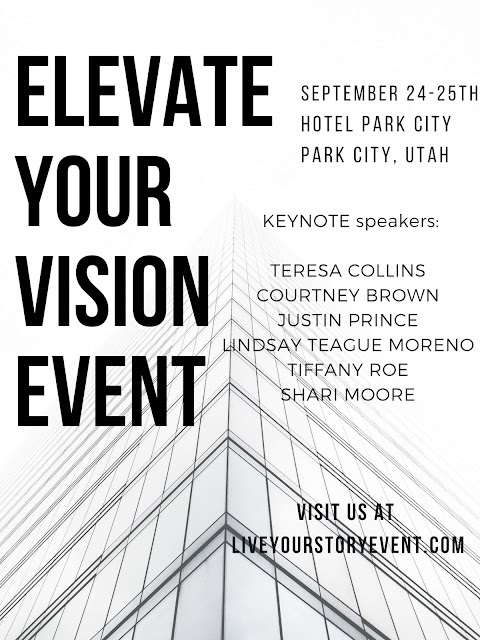 If you want to join me in Park City, Utah for the event that I know will change YOU... sign up and I promise you will not regret it. If you are local to Utah... you need to stop making excuses and join us. Thank you friends for being here and sharing in my story and in my journey. It means so much to me!